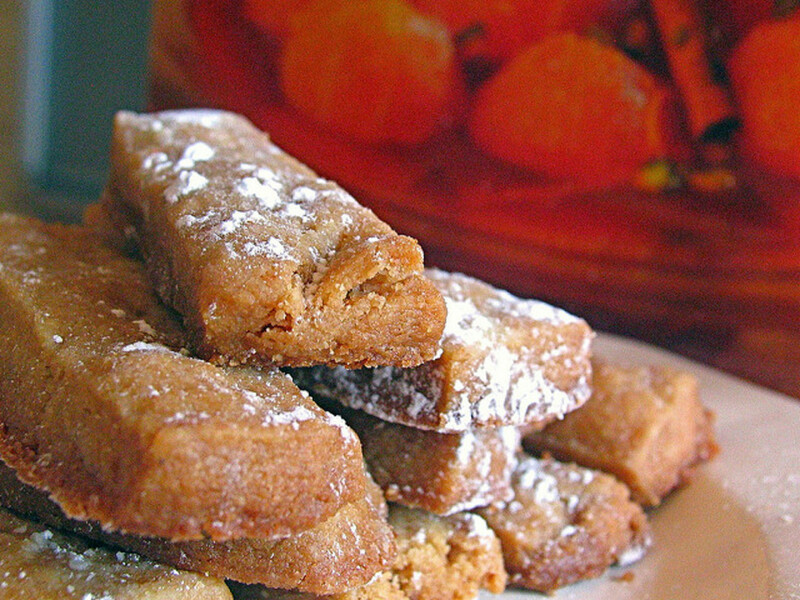 These lemony bars cookies will melt in your mouth! They make a beautiful addition to any meal! 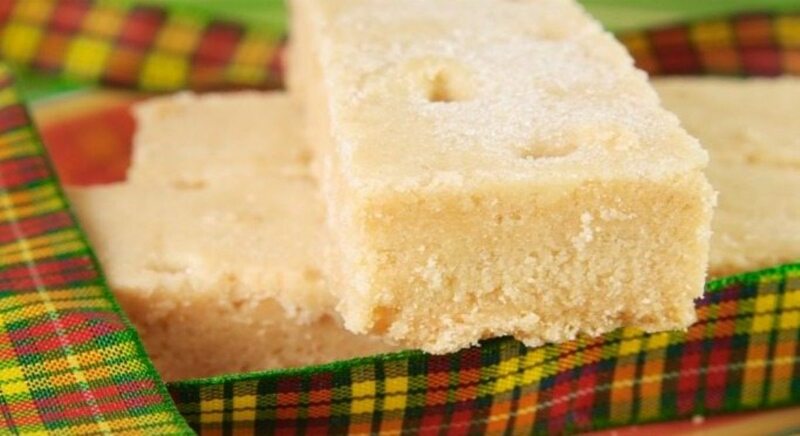 Wrap a few of these wonderful lemon bars up and give as a gift! Combine the butter, flour, and ½ cup of confectioners sugar. Bake 20 minutes; take out of the oven, set aside. Mix the eggs, sugar lemon juice, lemon zest, salt and flour. Pour over the crust layer, continue baking 25 minutes. After removing from the oven, sift the powdered sugar over the top. Cool and cut into bars or squares. You must try these amazing flourless cookies. The first time I ate them, I could not believe they did not have flour as one of their ingredients. If I had not eaten one first, I probably would not have every made them. 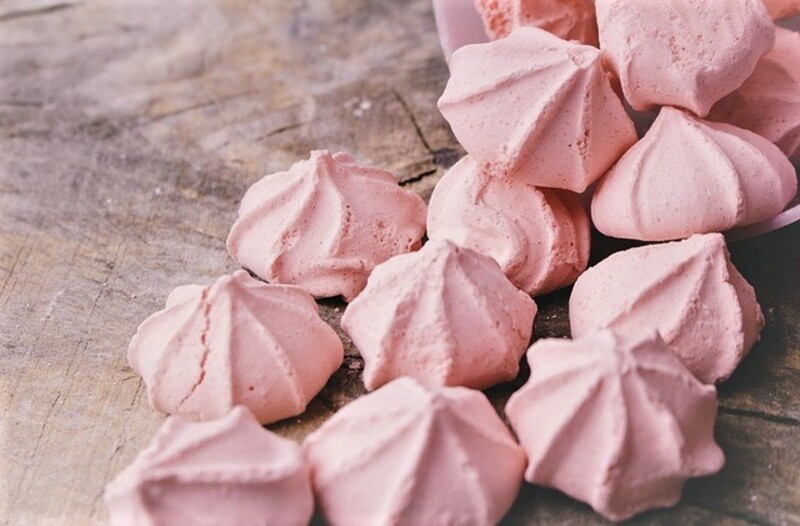 They are quick and easy, with only four ingredients. Hope you enjoy them as much as my bunch! Combine all the ingredients in a large bowl; mix well. Roll into small balls, about 1-inch. Place the ball on a ungreased cookie sheet. Using a fork pressed down each cookie making a criss cross pattern. Bake the cookies at 350 degree Fahrenheit for 7-9 minutes. Watch, all ovens cook different, should be brown on the edges and slightly puffed in the middle. 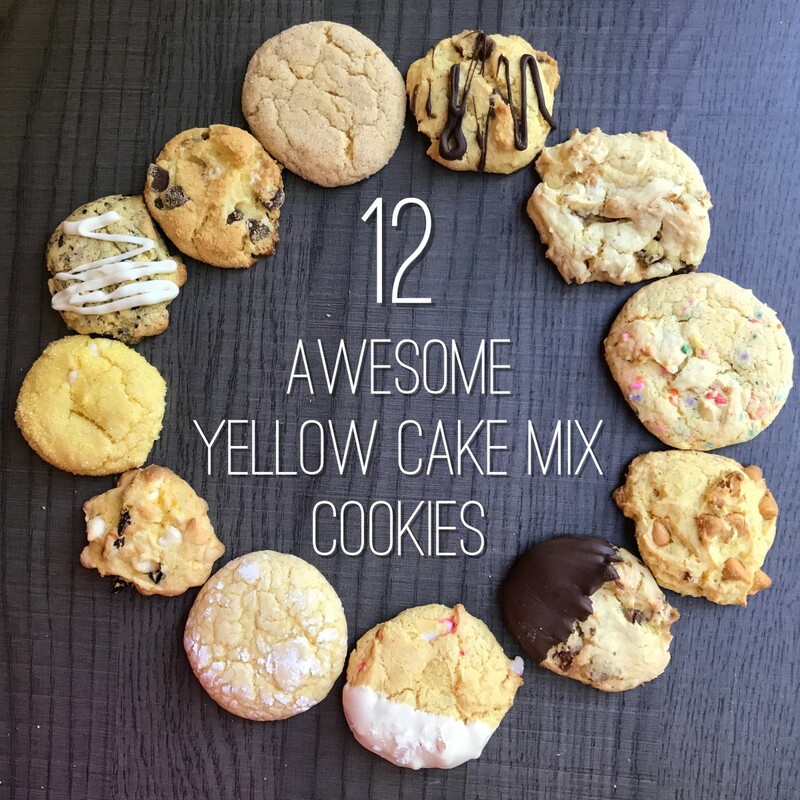 Take these cookies to another level with these extra ingredients! nutty to about whatever you can imagine! You can cut in squares, round or any shape you like. The secret to these shortbread cookies is using real butter. Gradually add the sifted confectioners sugar. Add the vanilla extract; mix. Add to the butter-sugar mixture. Blend thoroughly and add nuts. Roll the dough out to ¼-inch thickness on a lightly floured board. Cut into squares or rounds, prick dough all over with a fork. Cover a cookie sheet with foil and places squares or rounds on it. Now you can eat one, when it is cool enough! What could be better than peanut butter and chocolate kisses! The kids will love them. 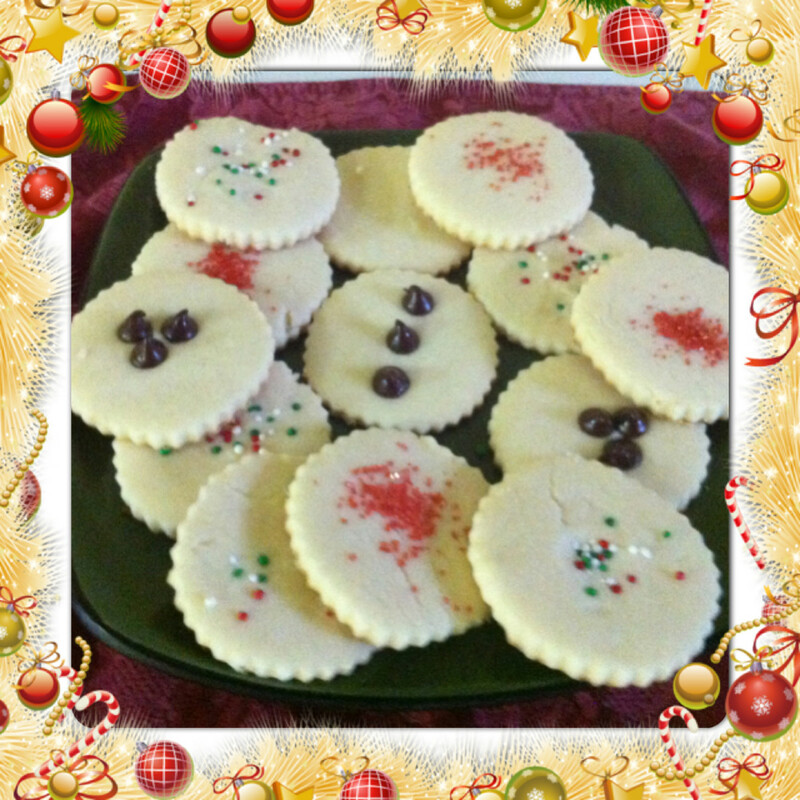 These eye-appealing cookies would be great for a food gift, parties, bake sales or just for the family. Cream the peanut butter, sugar, butter, and brown sugar. Add the egg and vanilla extract. Sift the flour, baking soda, and the salt, combine with creamed mixture. Shape into balls and dip in the white sugar. Bake at 375 degrees Fahrenheit for 8 minutes, do not over-bake. 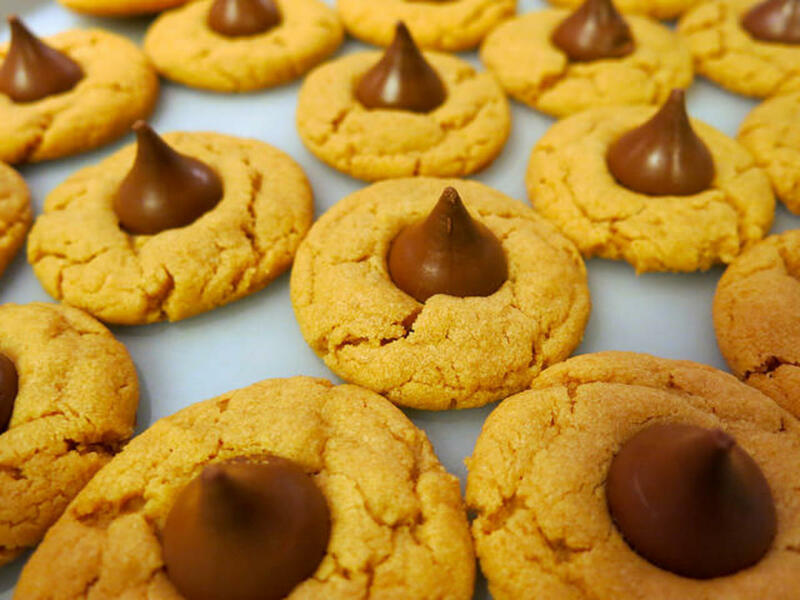 While cookies are hot, place a chocolate kiss on each cookie. Remove to a baking rack to cool. These oatmeal cookies are deliciously coated in a cinnamon-sugar mixture before baking. I have given them for gifts at Christmas many times. Melt the butter in saucepan or a microwave. Mix the brown and granulated white sugar with the melted butter in a large mixing bowl. Stir in the flour, oatmeal, baking soda, baking powder, salt, vanilla extract, beaten eggs, coconut, pecans, and cinnamon. Put in the refrigerator and chill well, this makes it easier to work with the dough. Roll in small balls, then dip in ½ cup granulated white sugar. Bake at 350 degree Fahrenheit for 8 to 10 minutes. 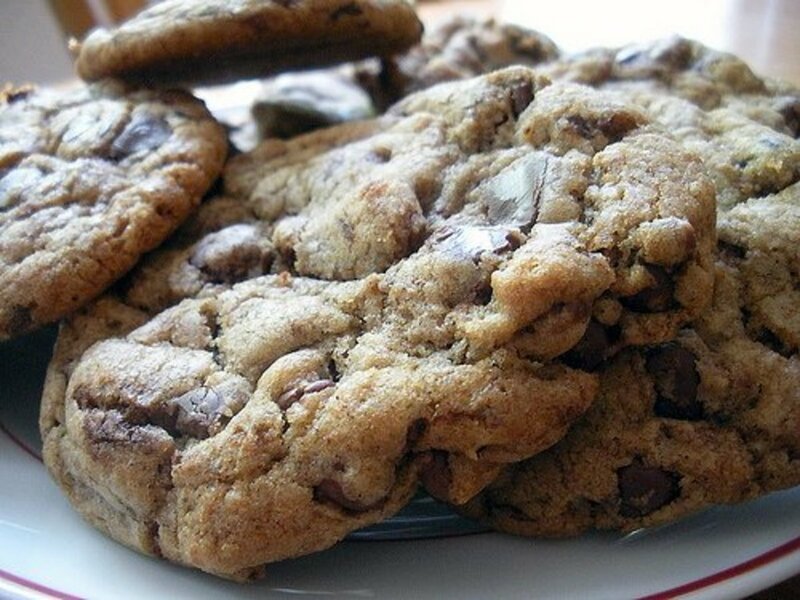 You may double or triple the recipe for the amount of cookies you like. 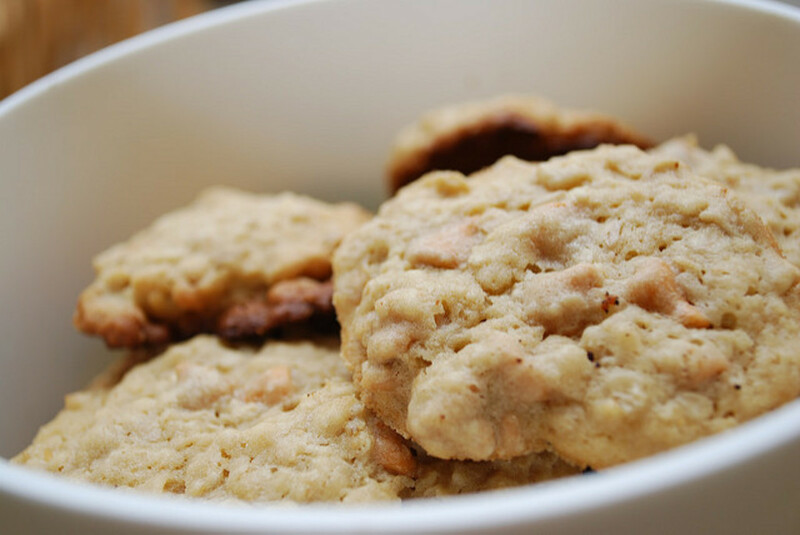 You cannot eat only one of these moist and scrumptious cookies with brown sugar and almond flavoring! Do I have your mouth-watering yet! 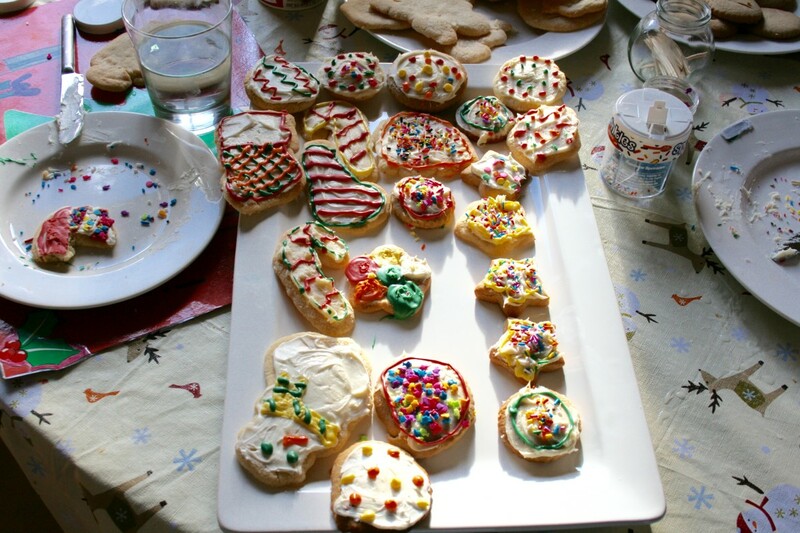 I like to make this recipe for my cut out Christmas cookies. The kids love decorating them with cream cheese or butter cream frosting. In a large mixing bowl cream together the brown sugar and butter. Add the vanilla extract, almond extract, and eggs. Mix well. Mix the flour, baking power, and salt; add to creamed mixture, combining well. On a floured surface, roll out the dough to 1/4 inch thick. Cut into desired shapes using a cookie cutters. Place the cookies 2 inches apart on an un-greased cookie sheets. Bake at 350 degree Fahrenheit for 9-12 minutes, do not over bake. 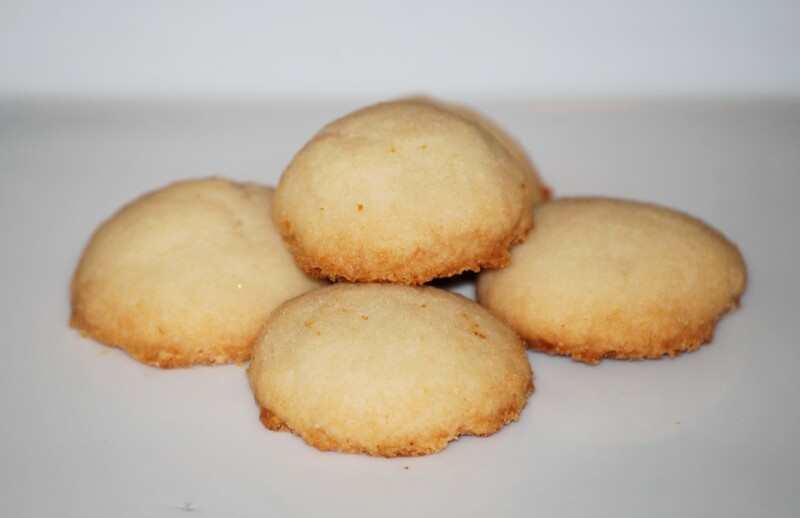 Beat the cream cheese, almond and vanilla with an electric mixer until creamy and smooth. Add the powdered sugar gradually, mix well until it reaches desired consistency. 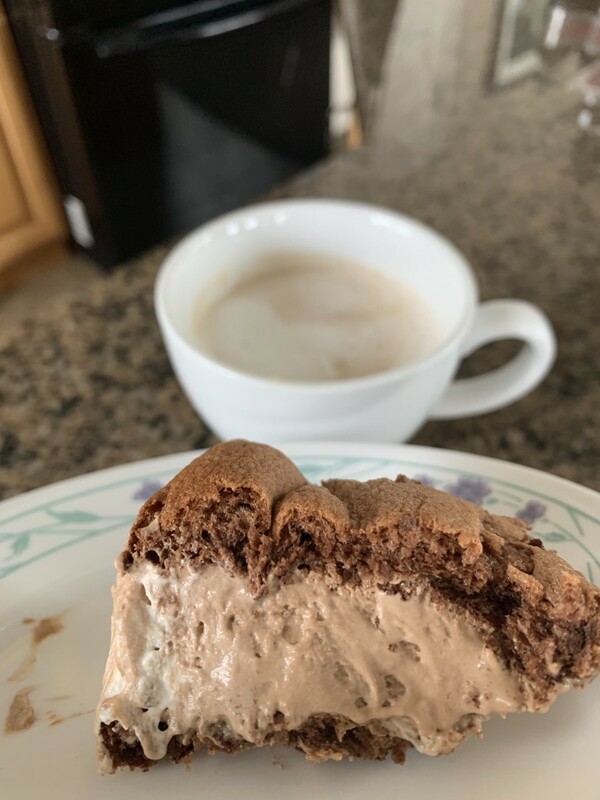 You will use between 3 and 3-1/2 cups of powdered sugar. These cookies make a great gift any time of the year. Refrigerate cookies with cream cheese frosting. 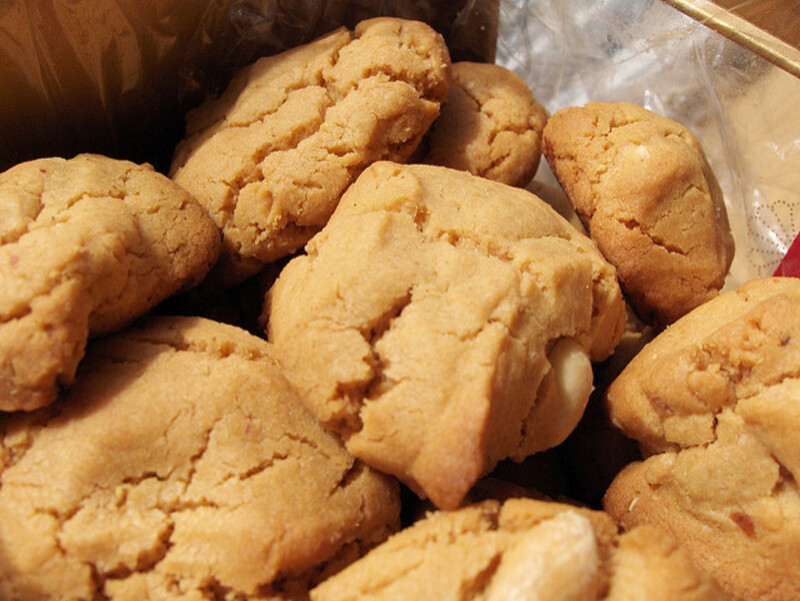 What is your favorite type of cookie to make? Hi Janisa, I love the lemon ones too! Hope you like them, they have been in my recipe box for a long time! Thanks for stopping by! The lemon bars are definitely on my list! 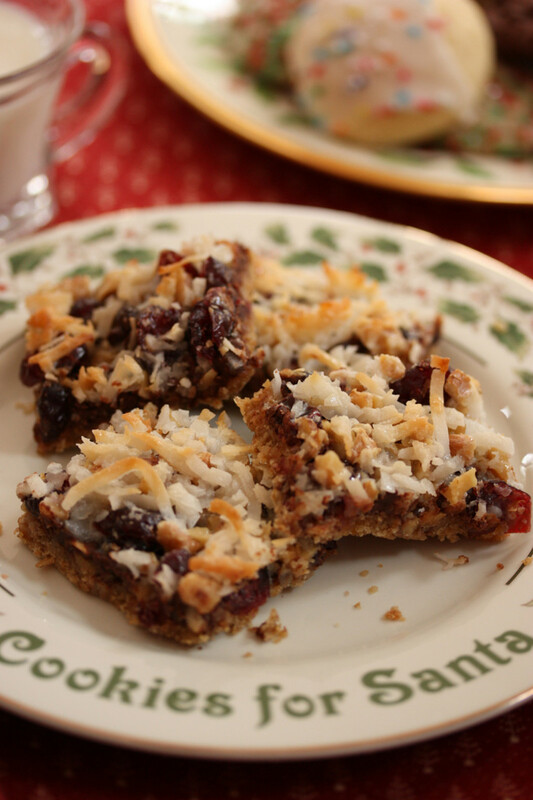 One of my favourite bar-like desserts, along with nanaimo bars. Your version seems quite simple to make and is all-natural, unlike the store bought version. Carolyn you are very welcome! 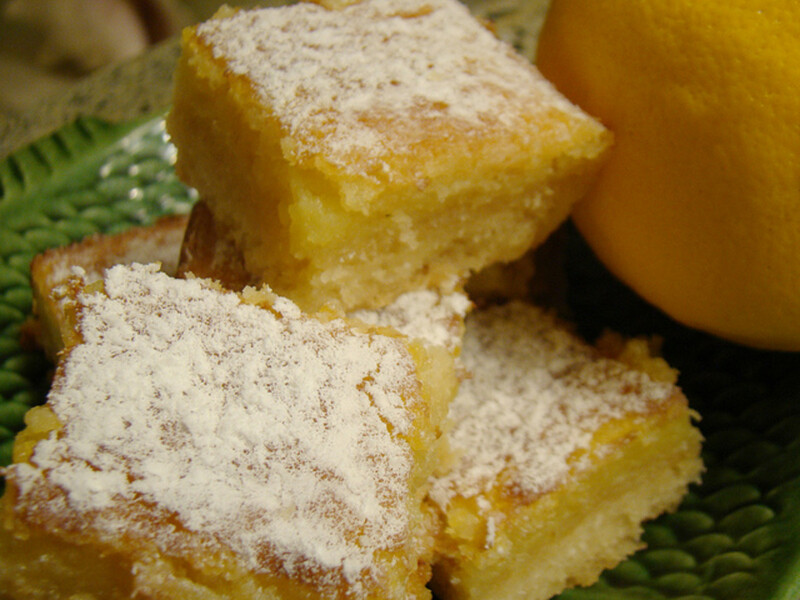 Great lemon bars! Thank you! Lorelei they are very good, I love lemon! Thanks for stopping by! OMG your lemon bars look unbelievably heavenly. Definitely saving this one for future use. Pinning to my Pinterest boards so I'll be sure to find it later. Thank you so much for sharing. Yummy.